Turn Your Servers into Sellers! 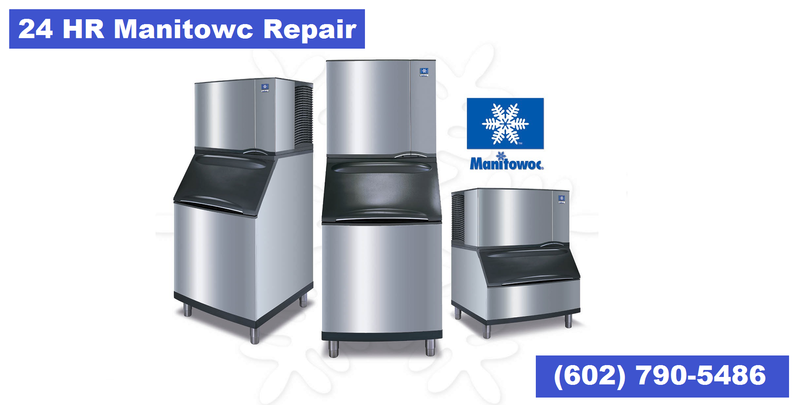 Your ice machine is an essential part of everyday operations, and when it goes down, you can’t go without it for long. And you can’t afford to have a mechanic out who doesn’t have the parts on hand to do the job. And we also know that commercial repairs can be costly. 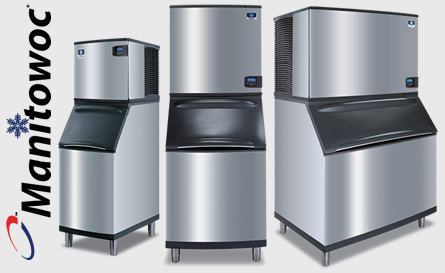 Cuber Ice Machine, Nugget Ice Machine, Ice Dispenser, or Flaker Ice Machine. Phoenix, Tempe, Scottsdale, Avondale, Awatukee, Carefree, Cave creek, Chandler, Fountain Hills, Gilbert, Glendale, Goodyear, Litchfield Park, Mesa, Paradise valley, Peoria, Surprise, Tolleson & Youngtown. 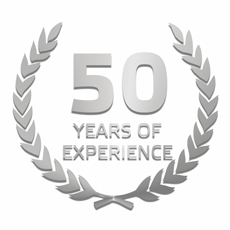 For $50 Off, 50 Years of Wisdom, & Award Winning Customer Service Call (602) 790-5486. 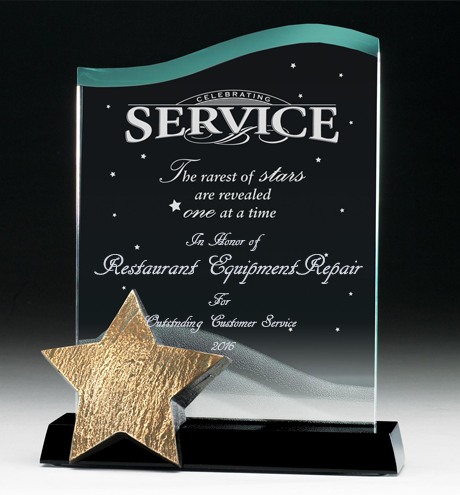 © 2019 Restaurant Equipment Repair of Phoenix AZ. All Rights Reserved.